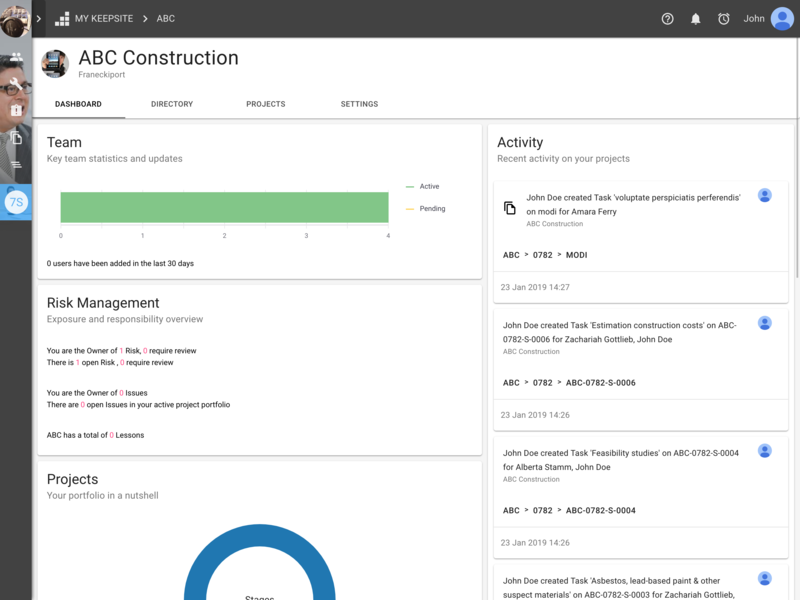 Effective construction management relies on the successful collaboration of the entire project team. 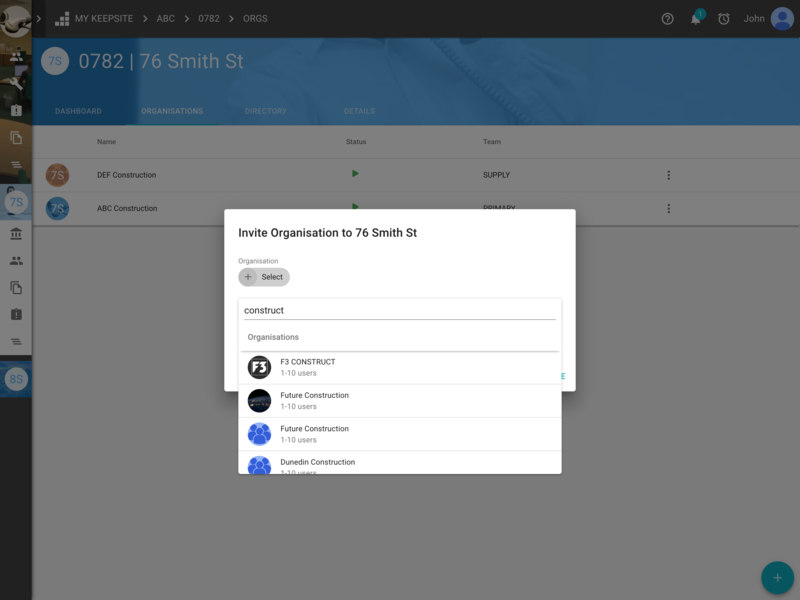 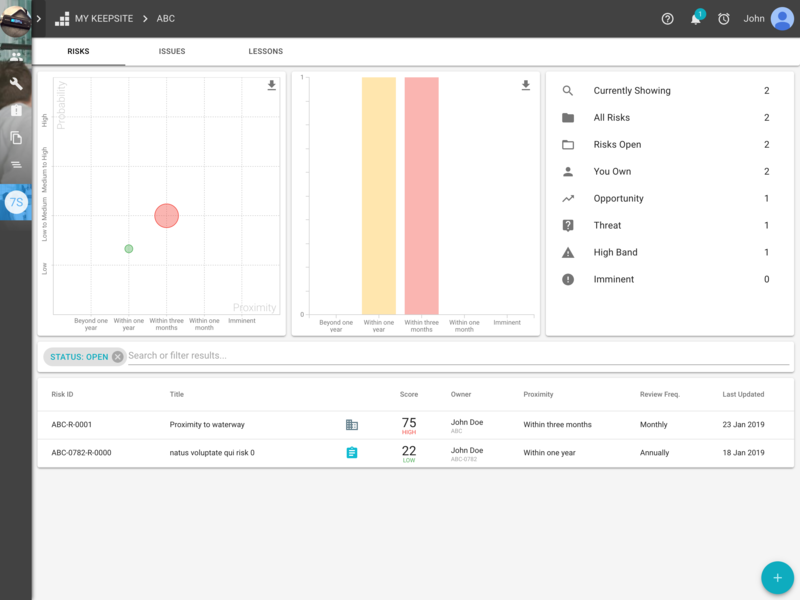 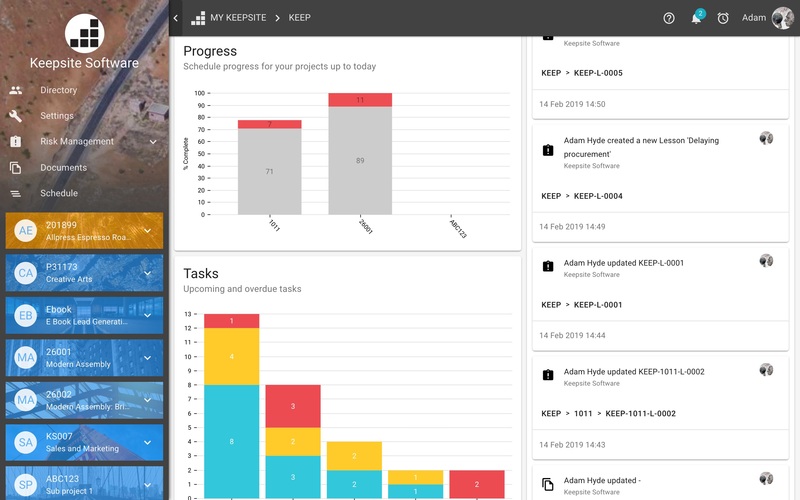 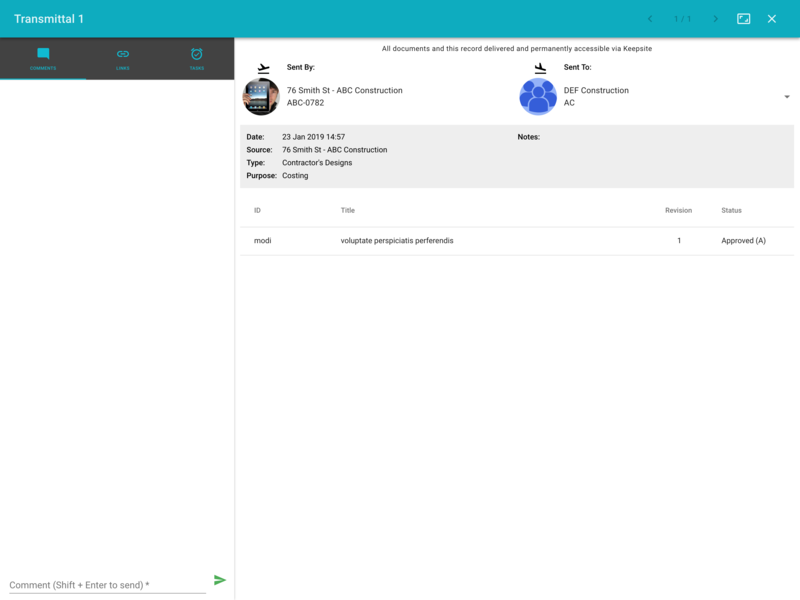 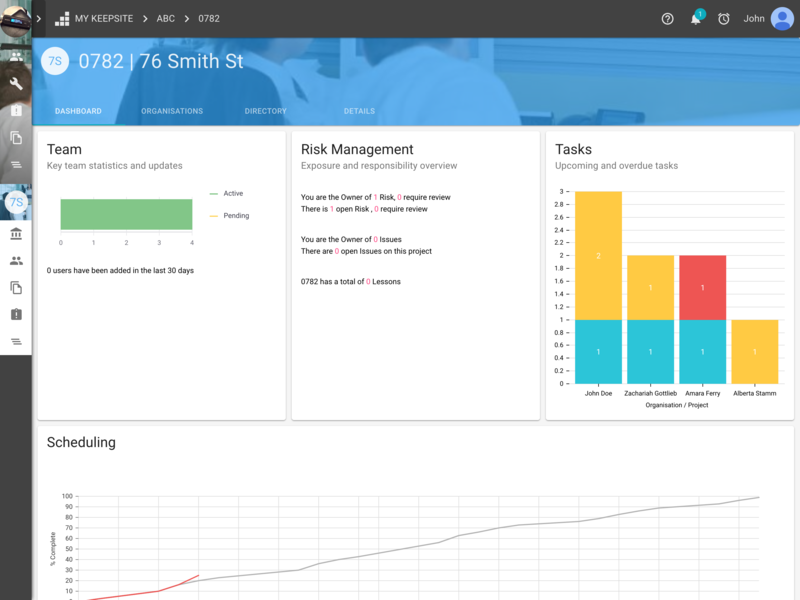 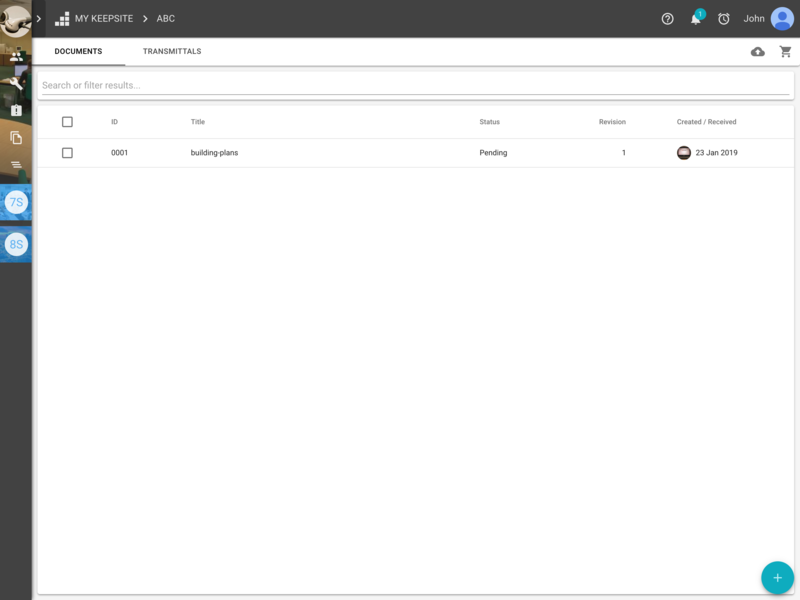 Keepsite is both a collaborative network and common data environment for project teams and a project and portfolio management system for each individual organisation. 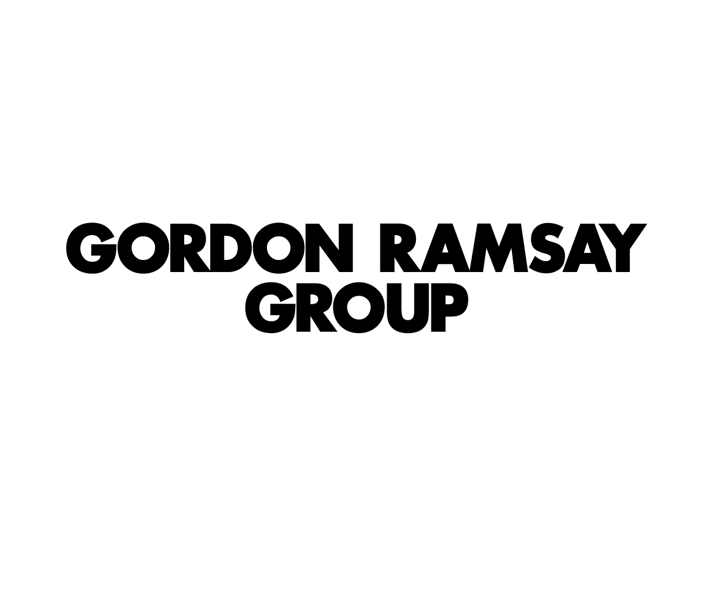 It is transforming our industry. 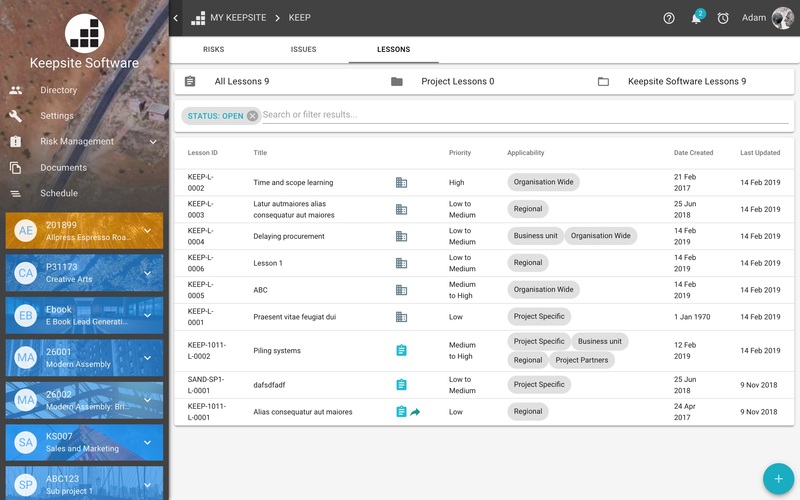 With Keepsite you'll have one single construction management platform to manage all your projects in an integrated way. 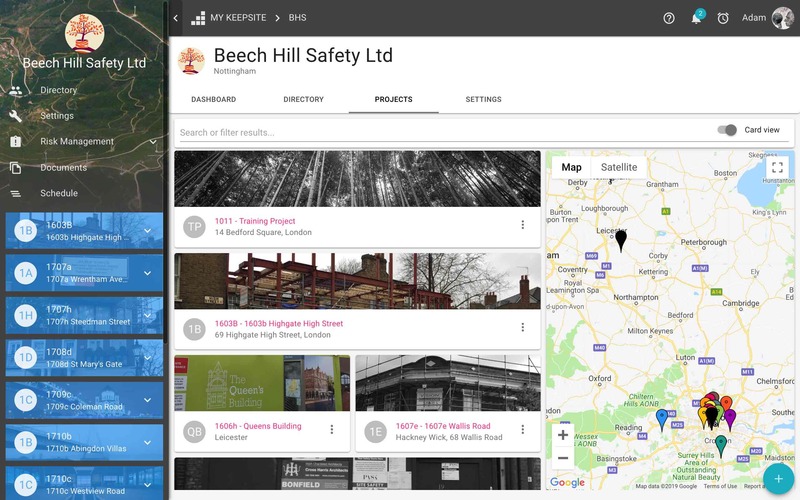 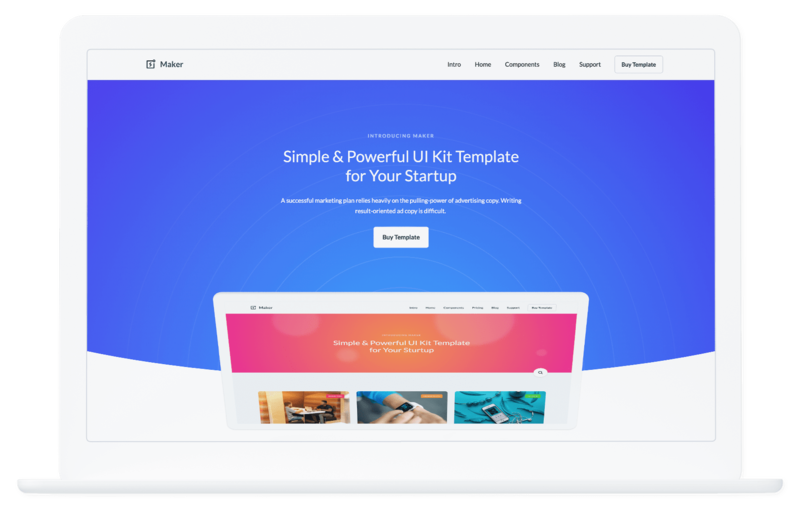 It also enables you to easily collaborate with your clients and suppliers on each project. 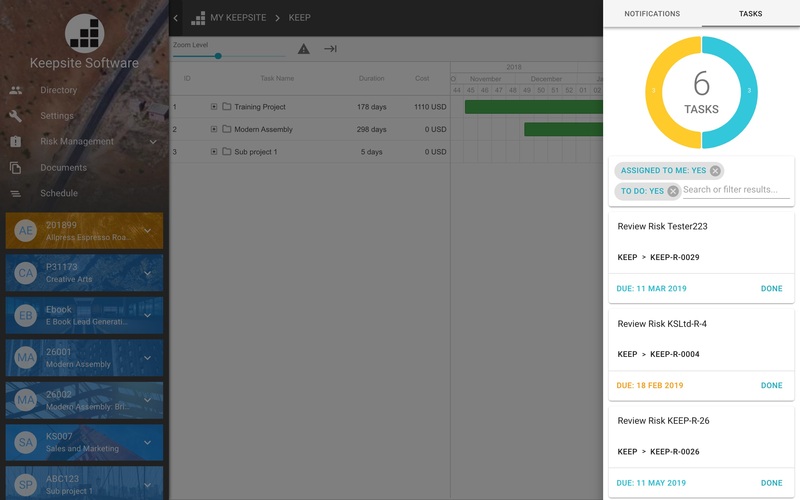 Unlike many applications, with Keepsite you always own and have access to your data. 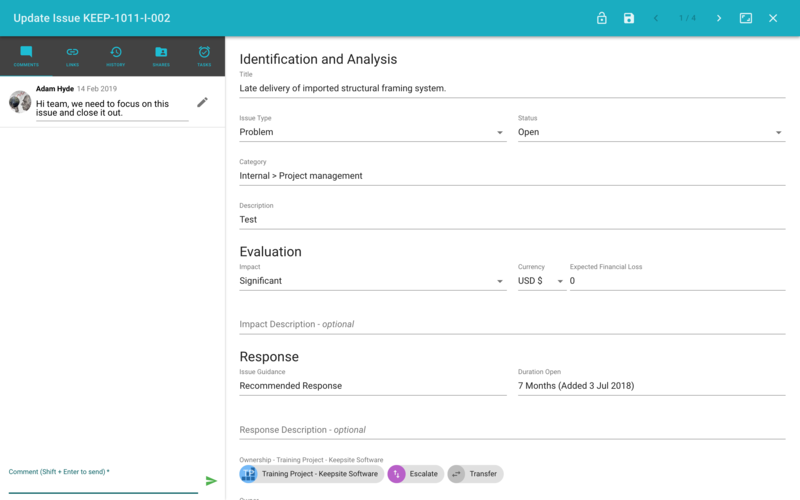 Developing, sharing, and keeping track of information and resources across projects, multiple business units, and collaborators is chaotic. 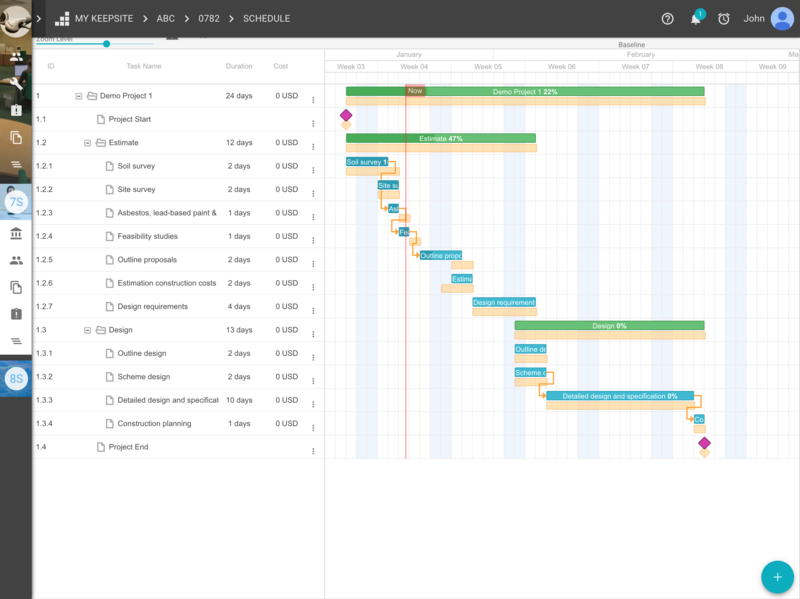 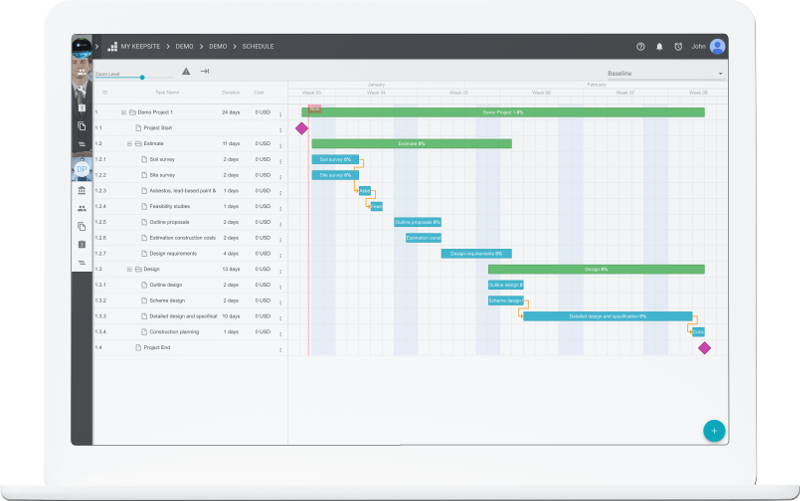 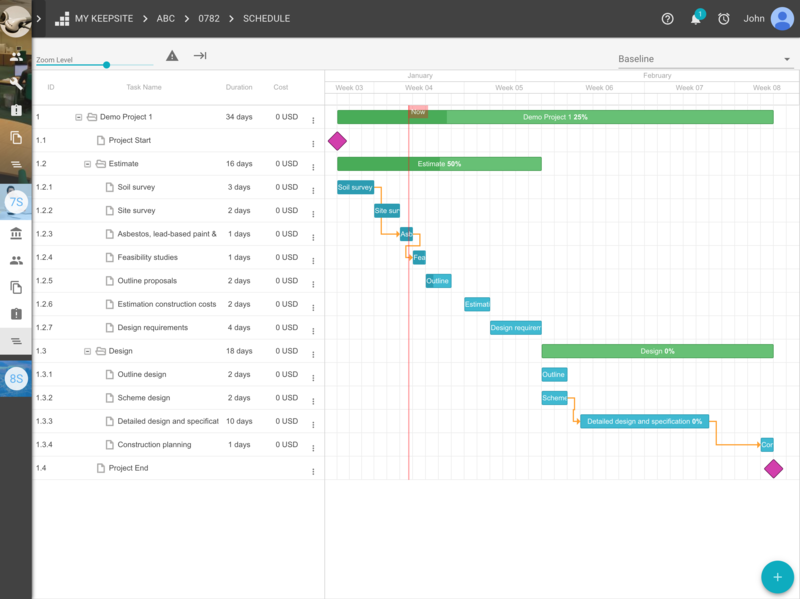 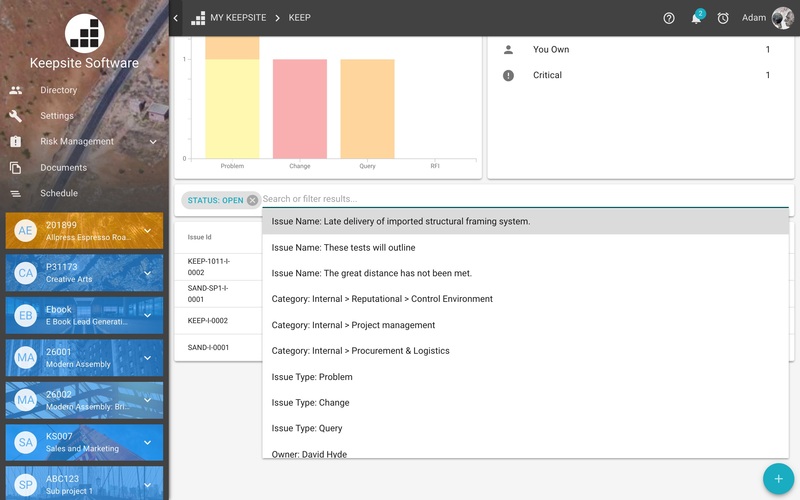 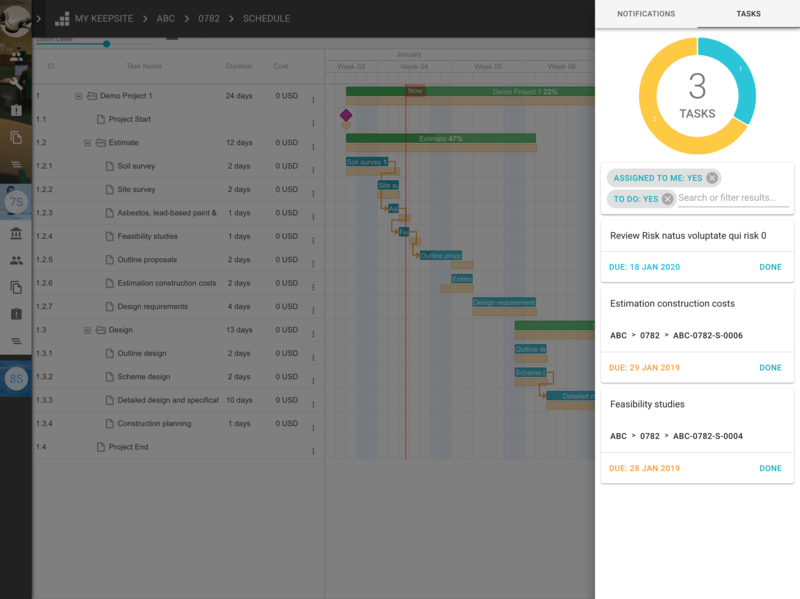 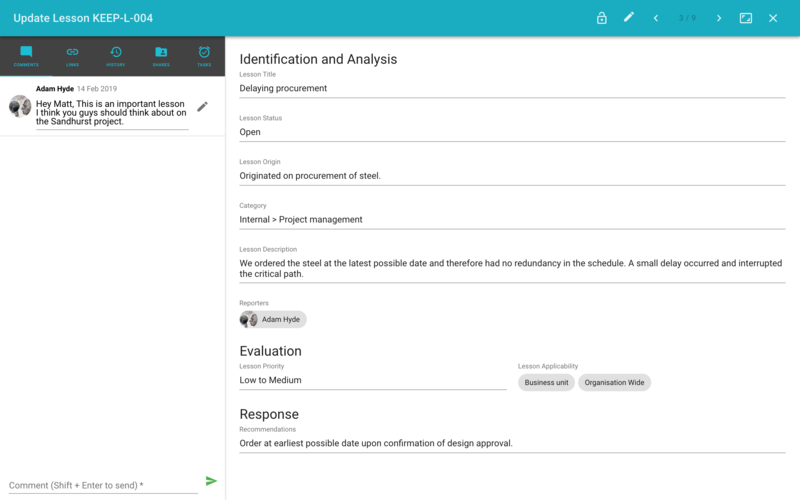 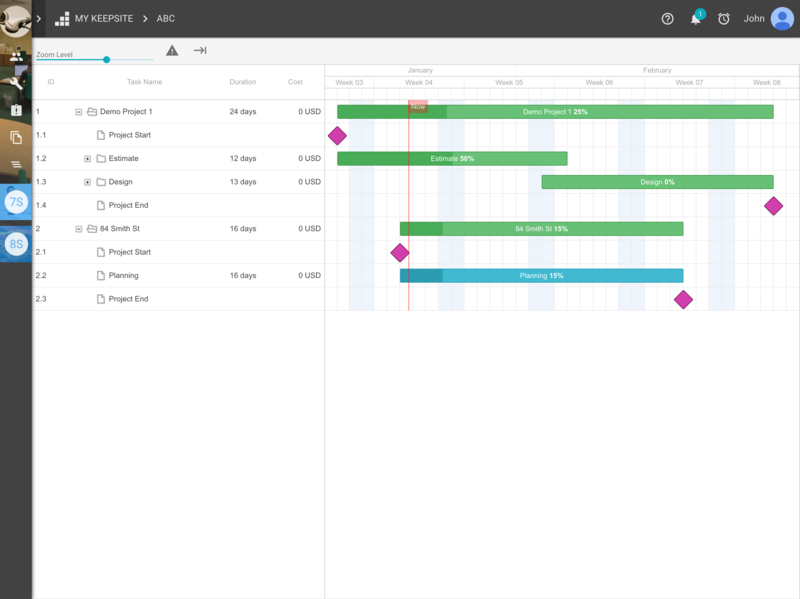 Keepsite makes the process easier for project professionals like you.